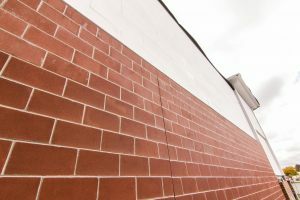 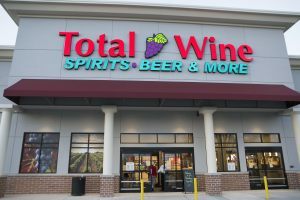 When Total Wine & More, the nation’s largest independently-owned retailer of wine, beer and spirits wanted to expand into Massachusetts, they put their total confidence in Coastal Construction. 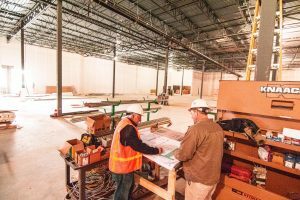 This ground up construction project consisted of site improvements, structural steel building with joists and metal roof deck, CMU infill and metal studs and Drywall, new roof, HVAC, electrical and lighting, all interior finishes, partitions, restrooms, storefront, sidewalks and curbing. 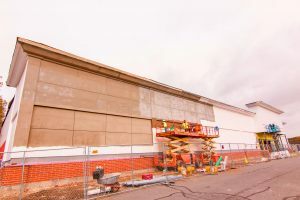 The building was turned over per prototype ready to fixture and is now home to more than 8,000 wines, 3,000 spirits and 2,500 beers in the more than 25,000-square-foot shop at the White City Shopping Center.